Zeki Saribekir, chief executive officer, at Sarten Ambalaj has been confirmed as the first keynote speaker for next year’s CanTech The Grand Tour. 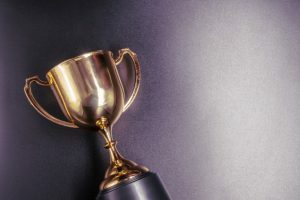 Taking place from 25-27 March 2019, in Istanbul, Turkey, CanTech The Grand Tour is a conference for metal packaging manufacturers from across the globe. Mr Saribekir will be opening the conference, and delegates will look forward to a perspective on the Turkish can making industry. Since then, he has made Sarten Ambalaj into one of the most important packaging companies of Turkey, and made the company grow with his entrepreneur personality. Since 2004 he has been the CEO of the company and since 2009 he is the Board Chairman of Sarten. Aside from his commitments with Sarten, Saribekir is board chairman of Packaging Manufacturers Association (ASD) and vice chairman of Packaging Council at TOBB, The Union of Chambers and Commodity Exchanges of Turkey. 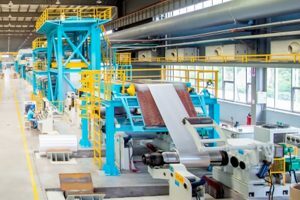 He is the board member of Istanbul Ferrous and Non-Ferrous Metals Exporters Association (IDDMIB) and Metal Packaging Europe, which is based in Brussels. Commenting on the announcement, Bell Publishing events manager Megan Freeman, said: “I am delighted to announce that Zeki Saribekir chief executive officer, at Sarten Ambalaj will be opening the conference at CanTech the Grand Tour in Istanbul. 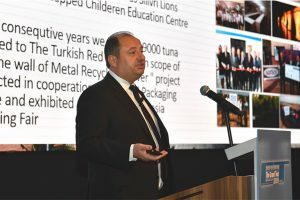 “With Zeki’s knowledge of the Turkish metal packaging market and the industry as a whole, it’s going to make for a highly interesting presentation. It’s a real honour to be working closely with Sarten Ambalaj for this event and I look forward to welcoming Zeki and many of Sarten Ambalaj’s team.